Santa Clara County Fire Department warns the community about poor air quality. Warnings about poor air quality in the Bay Area due to the massive wildfires up north have county officials providing tips to local residents. Santa Clara County Health Officer Dr. Sara Cody advises those with smoke sensitives to stay inside and stay in a “clean room” of your home, a room with few windows and few doors. If you are a parent, keep a close eye on your children, as they are especially at risk for health effects from wildfire smoke and ash, Cody said in a statement. Stores like Ace Hardware have stocked up on air filters and N-95 respirators, according to a report from ABC 7 News. Santa Clara County firefighters have been heading north to help in the effort to control the fire and assist victims. Meanwhile, the Fire Department is encouraging Bay Area residents to prepare themselves and their homes in the event that a fire takes place closer to home. 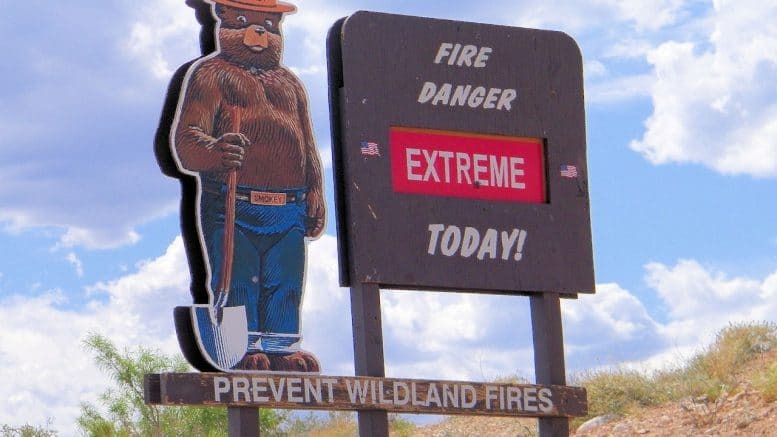 Captain Bill Murphy encourages residents to create a “wildfire action plan” that includes escape routes, medication, extra clothes and any other appropriate necessities. To check the air quality in Cupertino, click here. Be the first to comment on "Santa Clara Co. Fire warns of poor air quality"